Why is the such a widely used SUV in Kernersville? •	The is a crossover SUV that is versatile, efficient, and a joy to drive. 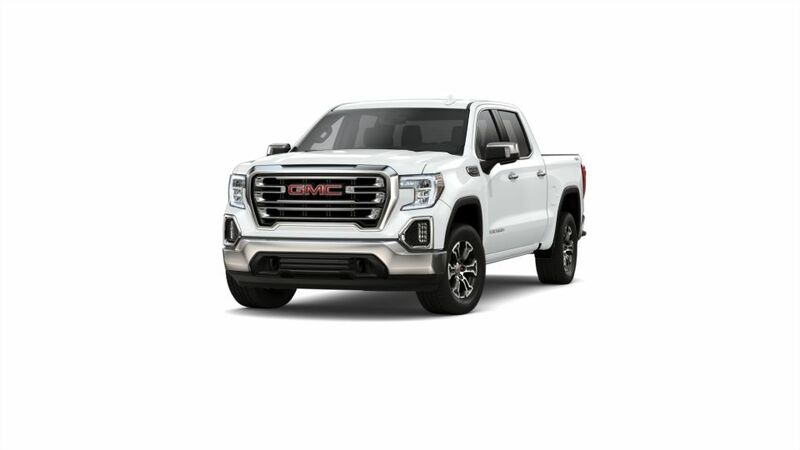 •	It gets good gas mileage for its class and some options can tow up to 3,500 lbs., making this an outstanding road trip vehicle. •	Available built-in 4G LTE Wi-Fi and the opportunity to pair up to seven devices will keep you connected on the go. •	It has Multi-Flex sliding rear seats to provide you and your family all the storage space you need. •	A 2.4L 4-cylinder engine is standard, but you can opt for the available 3.6L V6 engine with 301 hp for added power. Look through our inventory of new s in Kernersville to find the color and features that are perfect for you. Call us at (336) 310-0231 with any questions on buying or leasing an .